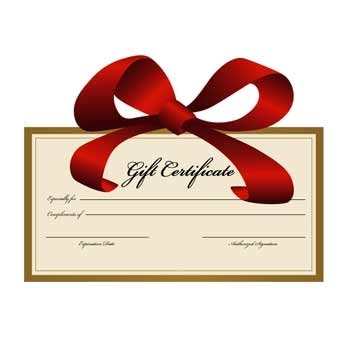 This is a $255 Gift Certificate to be used on Dherbs.com for any product. No reviews found. Be the first to write a review!